Cuba was already short on supplies, but when the country experienced a massive growth in the tourism industry, food became even more scarce and expensive. Some foods, like pineapples, onions, green peppers, and avocados, are now being sold in privately-owned restaurants catering to travelers. And on top of that, private restaurants are buying out the fruits and vegetables in many state-run markets. Privately owned restaurants and hotels that serve a lot of tourists have grown in the past six years from 100 to 1,600. These restaurants are the only ones who can afford to pay extra for their food quality and therefore are the ones who are able to buy out the scarce foods in markets. The main concern boils down to “Cuba’s booming industry of private restaurants and hotels that cater solely to fat-pocketed visitors”. 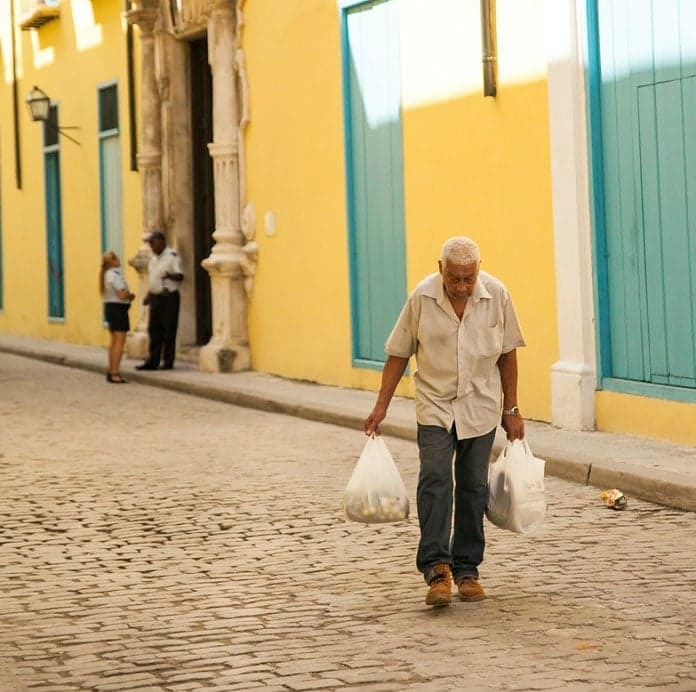 Although the scarce food supply is partially the result of the United States embargo, the government of Cuba has struggled with planning and implementing solutions to mitigate the issue. Prices have soared on some high demand foods due to the shortage and many are becoming unaffordable for Cuban residents. The government is moving to cap the prices on these foods with price ceilings. On top of that, many are hoping that the trade liberalization between U.S. and Cuba will help Cuba’s economy as more Americans will start investing in the country.